PIRATE HUNTING!!! I don't know if this is real or not. Wealthy punters pay £3,500 per day to patrol the most dangerous waters in the world hoping to be attacked by raiders. Passengers, who can pay an extra £5 a day for an AK-47 machine gun and £7 for 100 rounds of ammo, are also protected by a squad of ex special forces troops. 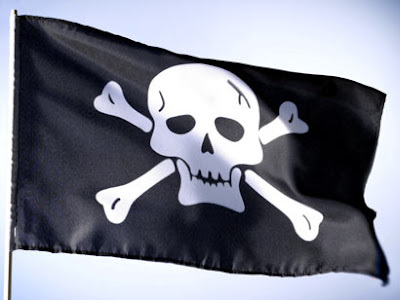 "They are worse than the pirates," said Russian yachtsman Vladimir Mironov. "At least the pirates have the decency to take hostages, these people are just paying to commit murder," he continued.